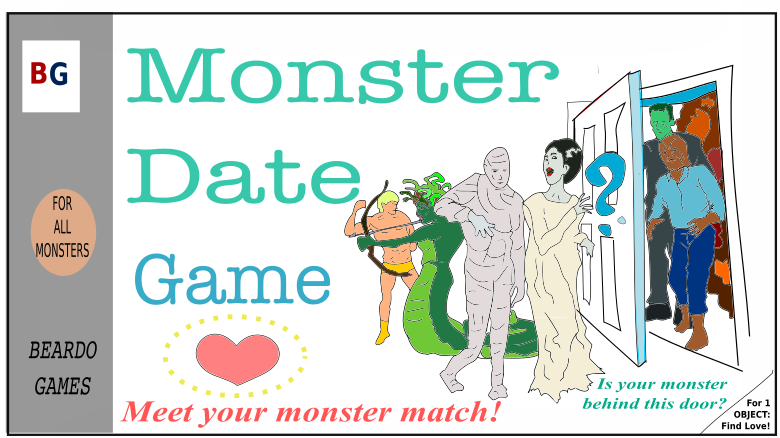 Play the game as a <monster> seeking a <monster>. Monster selections include: Mummy; Wolfman; Bride; Horta; Medusa; and Frankenstein. Will you find true love? It's short- replay it a bunch to see monster specific themes/interactions. Music by Montgomery Word.